Najran provides a huge range of Hotels to stay for all kinds of travelers. You will find here from cheap, budget lodges to the most luxurious hotels. The best luxurious hotels around the world like Le Meridien, Sofitel and Radisson can be found here. 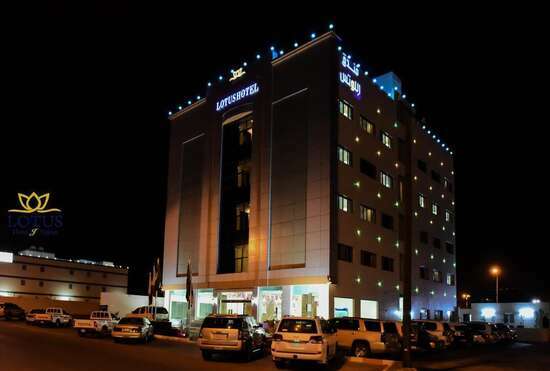 There are various budget hotels which are located to conveniently reach the attractions in and around Najran. These are ideal for the budget travellers.